Inkscape is often considered as the best free vector graphics software alternative to paid tools like Adobe Illustrator. Reasonable enough since Inkscape comes with a bunch of features and has a compatibility with Illustrator, although not all Illustrator files are well-converted. Inkscape is particularly popular in the Linux users scope. Even so, the free vector graphics software is basically a cross-platform software. Apparently, Inkscape is not the only free vector graphics software out there. There are several other similar tools you can use as well in case you are looking for a free tool to replace Adobe Illustrator. Here are 7 of the best vector graphics software you can use without spending a dime. As said earlier, Inkscape is one of the best as well as popular free vector graphics software. 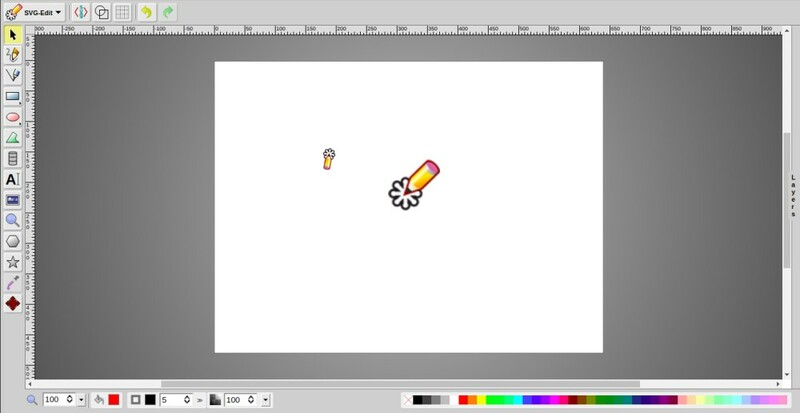 It is often considered as the best alternative to Adobe Illustrator for Linux users. Inkscape itself is basically a cross-platform software. In addition to Linux, you can also install it on Windows. You can also actually install it on macOs, but you need to compile the source code yourself, which is available on its official site. Inkscape uses .SVGas the default file format, but it also capable of opening .AIfiles although not .AIfiles are well-converted. 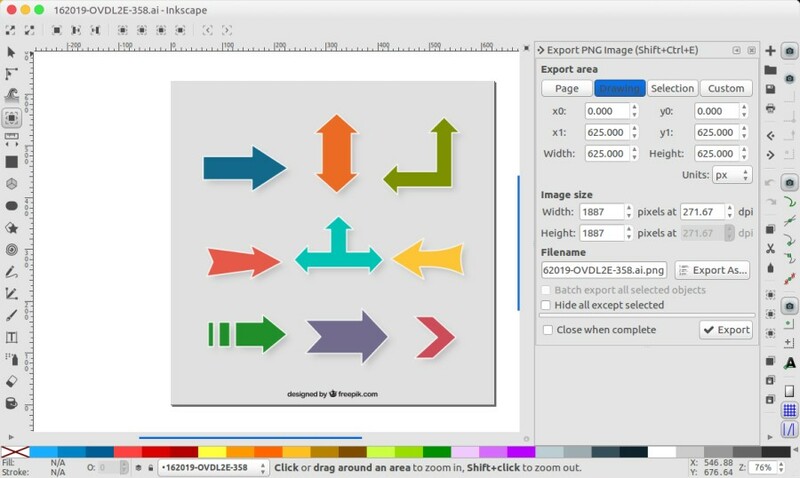 Inkscape is an open source software, licensed under the GNU General Public License v3. 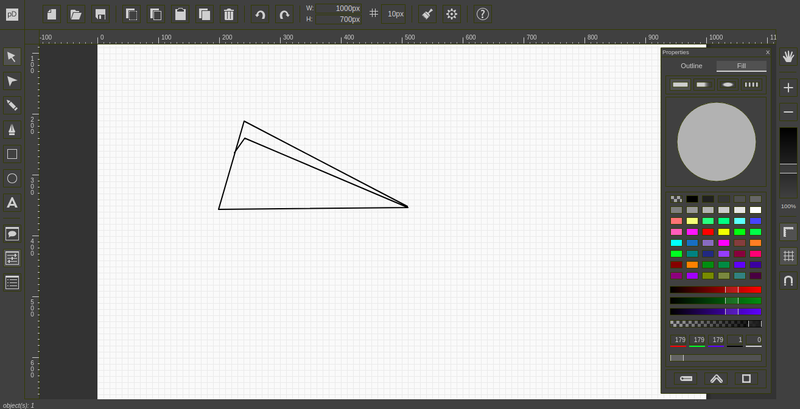 Vectr might not as popular as Inkscape, but you can also use it every time you need to create a vector. It is also a free tool that is available for major platforms. From Windows, Linux, macOS and even Chrome OS. In addition, Vectr also provides the web version in case you are lazy enough to install a new app on your computer. Vector tools like pencil tool, pen tool, ellipse, rectangle and rounded circle are available in Vectr. Unlike Inkscape, Vectr is not an open source software. You can also export your vector to .SVG. 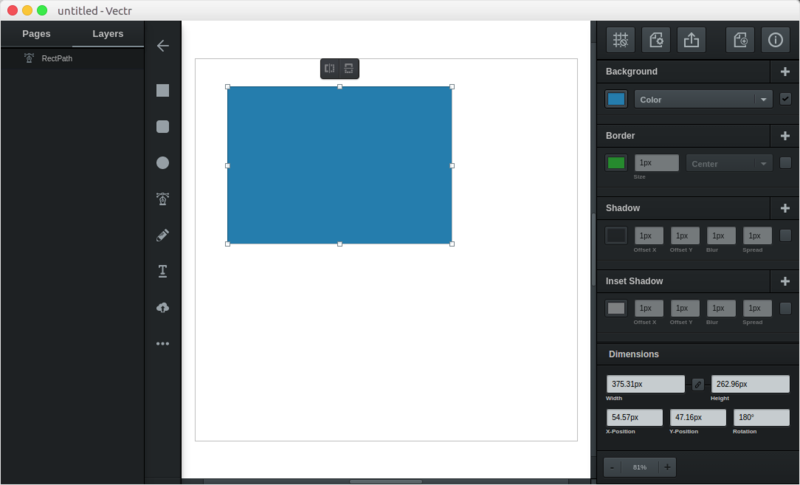 According its developer definition, Gravit Designer is a design tool for the 21st century. This vector graphics tool adopts the similar concept to Vectr. While you can use the desktop version — which is available for Linux, Windows, macOS and Chrome OS — the web version is also available in case you are unwilling to install a new app on your computer. Thanks to the sync feature, you will be able to work from anywhere from web browser without needing to install new app. Gravit Designer itself combines the functionalities of vector graphics software and desktop publishing software. While you can use it to create vectors, you will also be able to use it to create designs like posters and business cards. Much like InDesign. Gravit Designer also has a compatibility with Adobe Illustrator. 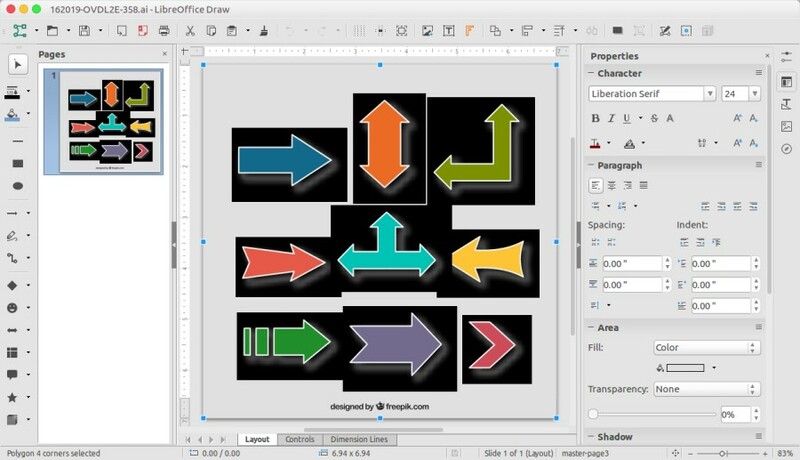 LibreOffice Draw is a drawing tool part of LibreOffice office suite. Not the best option if you are looking for a vector graphics software to replace Illustrator, but there is no bad to give it a try. 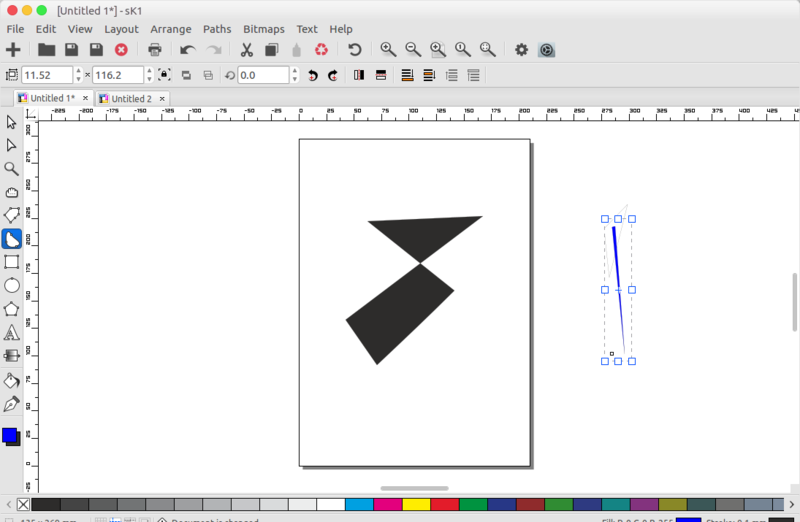 You can also use LibreOffice Draw to create vectors with your creativity. There are a bunch of drawing tools you can use. Like ellipse, rectangle, line, arrow and so on. LibreOffice uses .ODGas the default file format. LibreOffice — the office suite which LibreOffice Draw belong to — is also a cross-platform software that is available for Linux, Windows and macOS. Another worth-trying free vector graphics software. sK1 might is less popular than four first tools above, but I have to say that it would be a mistake without trying this tool if you really need a free tool to create vectors regularly. The features offered sK1 is complex enough, equal to Inkscape. This tool is also available as a cross-platform software. The operating systems that are supported by sK1 are Linux, Windows and macOS. sK1 itself is an open source software, released under the GNU General Public License. The only downside of this tool is probably that it doesn’t have compatibility with other vector graphics software. sK1 itself uses .sk2as the default file format. SVG-Edit can also be a good alternative if you are looking for a free vector graphics software, but lazy enough installing new app on your computer. 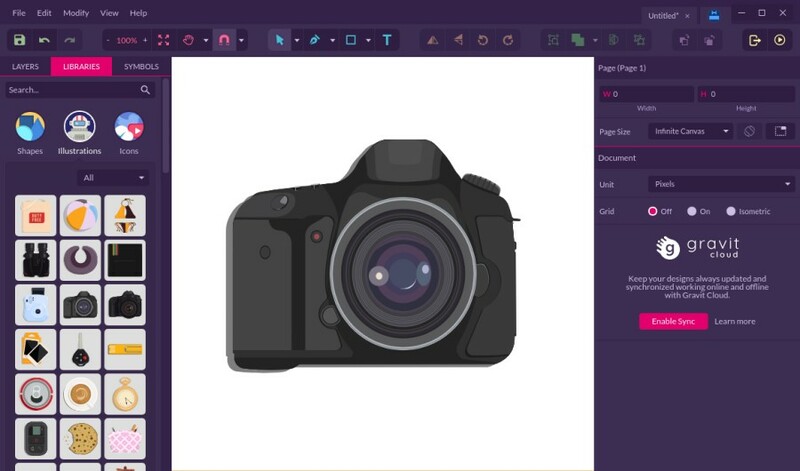 SVG-Edit is a web-based vector tool. This vector tool is great enough, comes with a bunch vector tools to unleash your creativity. It’s just, you might don’t like how SVG-Edit treats your vector files, especially if you use for work needs. You can save your vectors, but they will be available in the public domain. Last but not least. primalDraw is also a nice alternative to create vector graphics without having to spend a dime. It is a web-based tool, but comes with a desktop-style. The drawing tools offered by primaDraw are also complete enough. Equal to Inkscape. primaDraw doesn’t have a cloud storage to enable you to store your vectors, but you can take the vector file your are working on offline by downloading it. This tool supports .SVGformat. You can also convert your vector into raster formats such as JPG and PNG. Next articleDNG vs RAW. What Are The Differences?